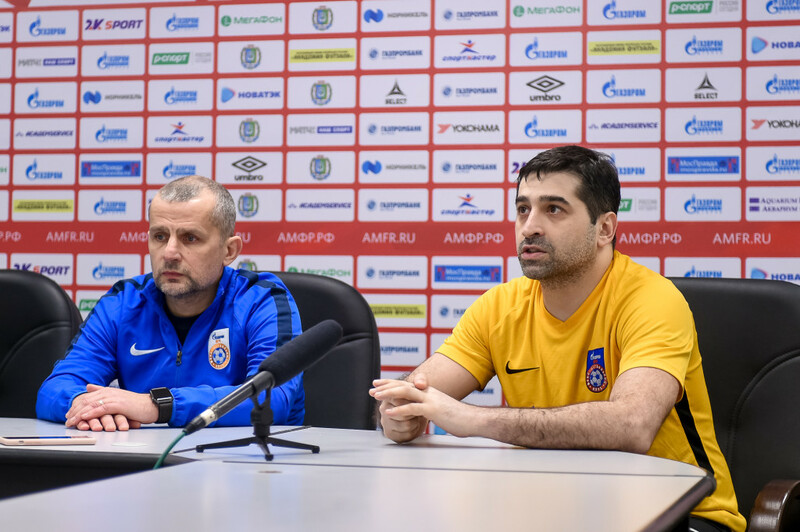 Gazprom-Ugra coach Temur Alekberov and goalkeeper Zviad Kupatadze summed up the first match with Sinara in the 12th round of the Super League, in which their team won 2-0. – Losses, of course, predetermined the drawing of the game. 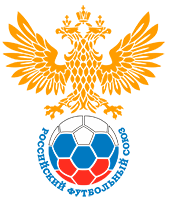 Both teams tried to play wisely in defense, because they lost some of the attacking players, so the game was on the order, on the game in defense. Both opponents did it correctly, the cost of the error was very high. I want to thank the team and our young guys. They did not get much playing time in previous games, but today they looked very decent. Where it was necessary, worked out in defense. They are directly real combat units, which was extremely necessary for us today. We tried to tactically withstand the pattern that we could afford, because the bench is very short. We played tactically correctly, if we got involved in another football, it would be difficult to sustain it. Then, of course, the goalkeeper played a good game, and the players helped, and it was not without luck. In general, the game is very combat, equal. It was important for us to reverse the game, win after two unsuccessful matches. – Today was a very difficult game, there were moments in one and in the other direction. And we did not score, and “Sinara”. There was a cool futsal that fans love. Despite the fact that there was no abundance of goals scored, there was a tactical struggle. We also have problems with the composition: only eight people, two young guys. But we stood, won. This is a very important victory after two defeats. Congratulations to all our fans! We will prepare for tomorrow’s game.